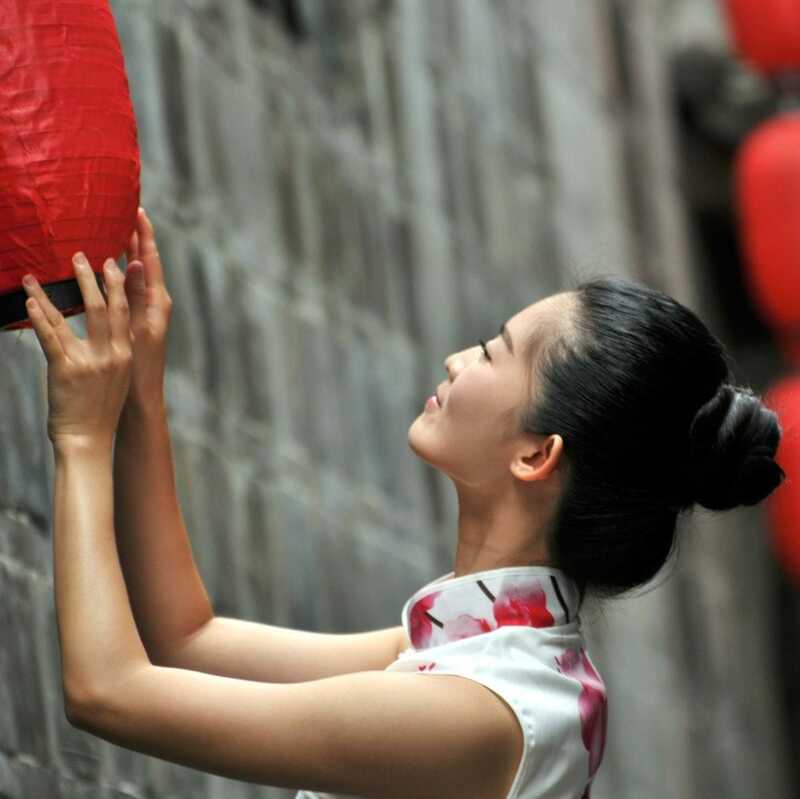 Lunar New Year, known for its vibrant parades and spectacular fireworks displays, is a celebration of sound and light. Start the new year as you mean to go on, with our top tips for a bright year... and bright skin! In the days leading up to Lunar New Year, which this year falls on February 5 according to the lunar calendar, many people like to give their home a spring cleaning to get rid of any bad energy in time for the “Spring Festival”. Applying the same principle to your facial skincare regimen, you should start every day with a cleanser, such as Cell Shock White Facial Cleansing Foam. It removes make-up and pollution residue, provides a gentle micro-exfoliation, and gives the skin a bright look and a fresh feel. Going into the new year with a pure heart and mind – not to mention skin, is the goal. As diamonds are a symbol of purity, a diamond-infused facial serum is certainly a good addition to your skincare regimen. 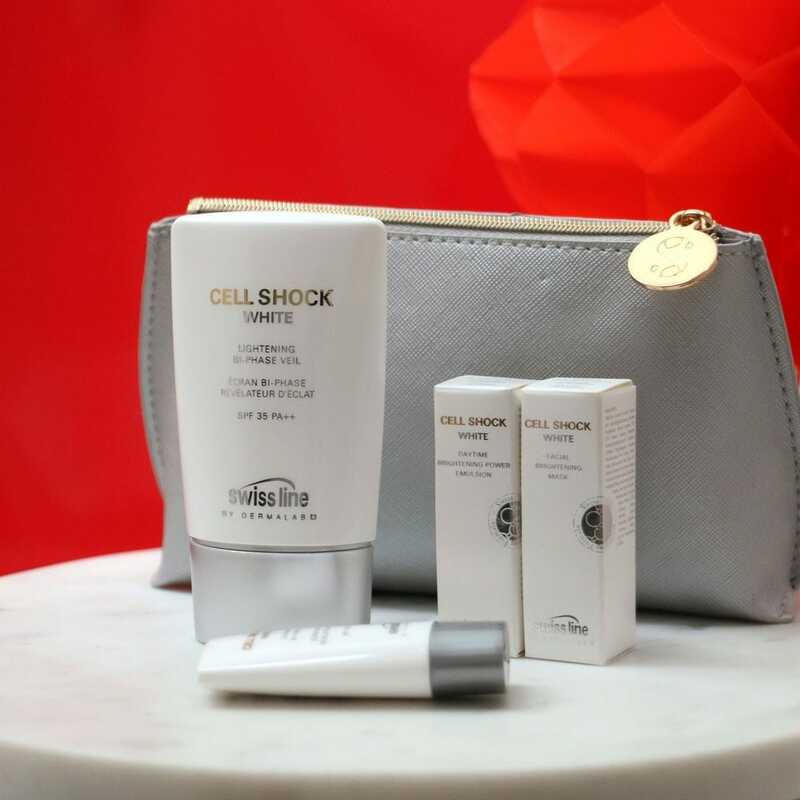 You can’t go wrong with award-winning Cell Shock White Brightening Diamond Serum, which contains real diamonds. Marie Claire Malaysia and SpaChina have recognized this product as truly outstanding. It helps to erase and prevent all forms of pigmentation spots, reduces skin sensitivity to UV radiation, and offers an instantaneous radiance. With all the partying during the new year’s festivities, expected to continue until February 19, it is important to get your sleep. Our body and – more to the point - our skin regenerates and repairs itself as we sleep. To help this regenerative process, a good night cream is needed. 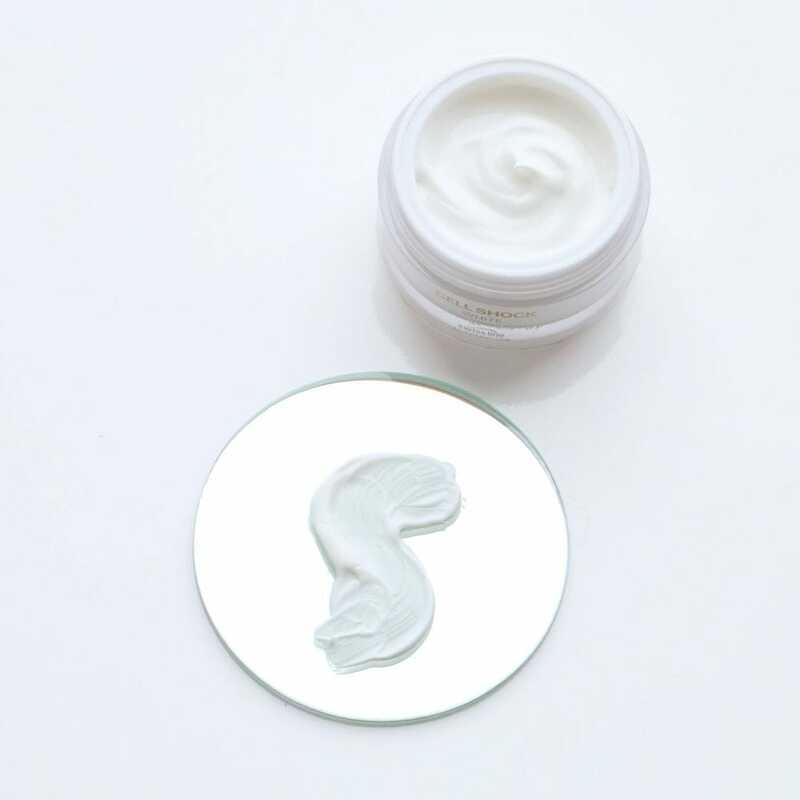 Cell Shock White Overnight Brightening Power Cream nourishes and re-texturizes the skin, helping to boost the skin’s own overnight recovery abilities. It offers enzymatic factors, brightening actives and de-aging ingredients that encourage a brighter complexion with a smoother texture. 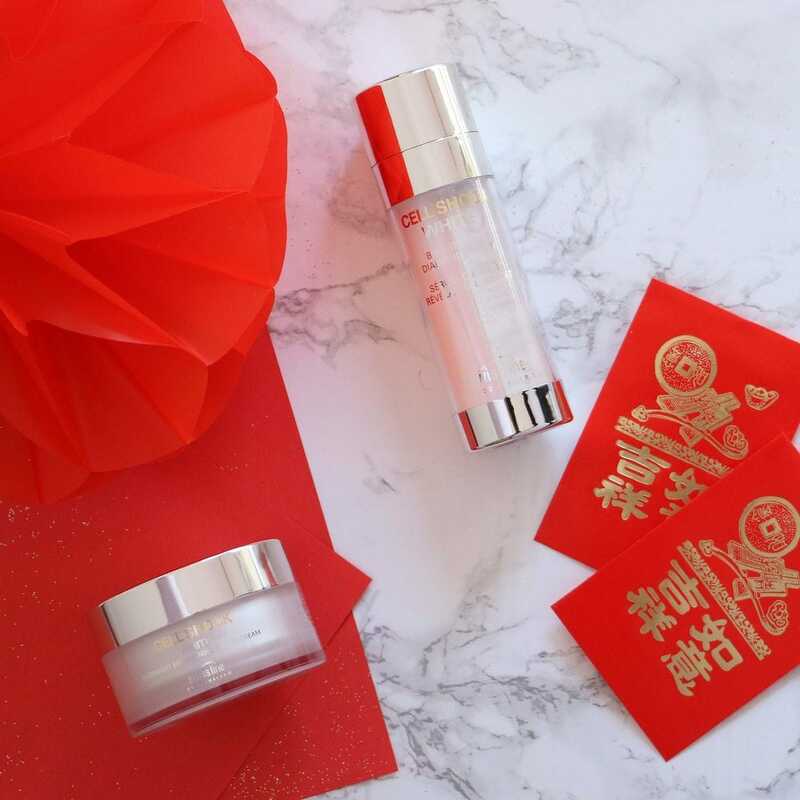 So, you now have our top tips on how to brighten your new year… and your skin. All that is left for us to say is: Happy Lunar New Year to all who celebrate it, and we hope the “Year of the Pig, ”according to the Chinese Zodiac, will be a joyful, healthy and prosperous one for you! Place an order on our website, and we will give you one of our own special brightening gifts - a Beauty Set worth over 150 CHF. Hurry, limited time offer. P.S. In case the “pigs” out there don’t know who they are… the “pigs” were born in 1935, 1947, 1959, 1971, 1983, 1995, 2007, 2019. How do Brightening Serums Work? Everyone wants a radiant complexion with a natural dewy glow, and the truth is, it is totally achievable.